Looking for a creative and very unique display for your candy? 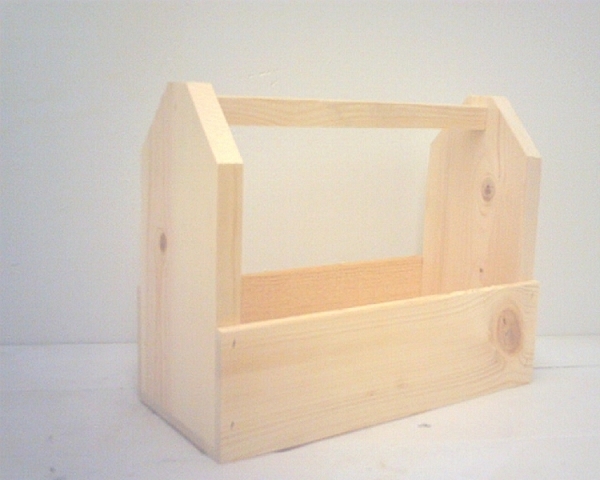 Look no further than our Knotty Pine Candy Box. 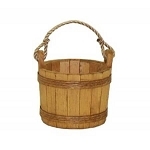 Created from solid knotty pine it has a slight streaking and knots that create a beautifully rustic look. 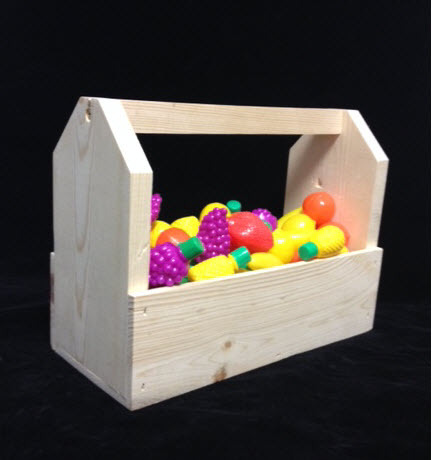 Here is a great candy box to fill with wrapped candies and gumballs or larger items such as lollipops. With the handy handle you even have a choice of hanging candy necklaces and such or just using it for easy movement around your store. 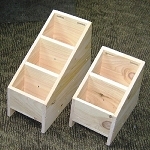 Make sure to order your candy boxes today at All Candy Containers.